Terry Brooks Sloan, 78, of Rutherfordton, died Monday, September 3, 2018. A native of Columbia, SC, he was the son of the late Arthur Brooks and Sidney Calvert Sloan. 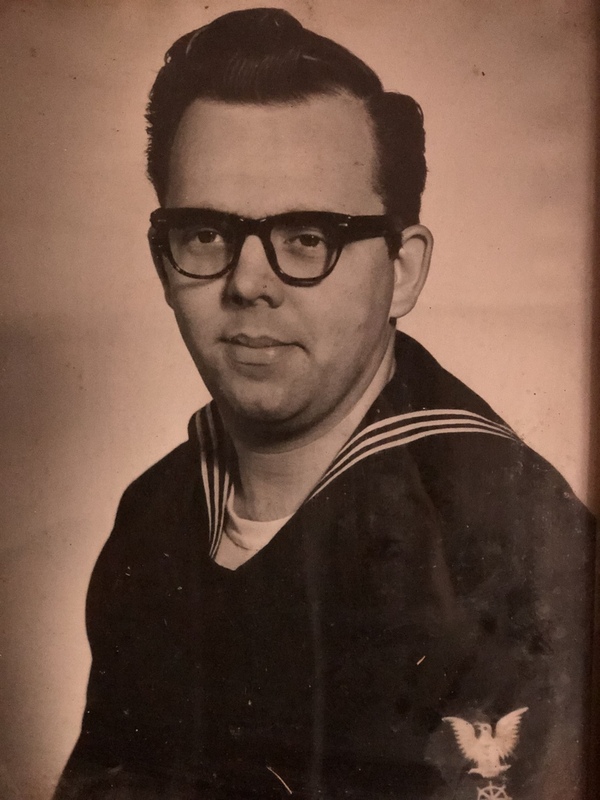 Terry was a US Navy veteran, serving eleven years as a quartermaster. He worked thirty two years with Superior Machine Company of Florence, SC and retired from the Marion, NC plant in 2012. Terry enjoyed his family, traveling, camping, fishing, NASCAR and football. He is survived by his wife of fifty one years, Priscilla Elaine Sloan, seven children, Deborah Elaine Godwin, Robin Michelle Miller (Chuck), Donald Charles Godwin (Sheila), Theresa Sloan Robinson (Jerry), Doris Lynnette Sloan, Cydney Brooks Sloan, Katherine Marian McClure (Michael). 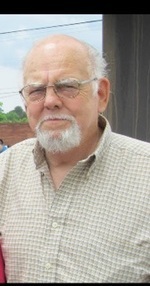 In addition to his parents, he was preceded in death by two children, Charles Alexander Godwin II and Michael Anderson Godwin; brother, Ronnie Sloan; proud grandfather of nineteen grandchildren, thirty one great grandchildren; three great great grandchildren; sister, Betty Jean Sanders; a number of nieces and nephews and a special aunt Evelyn. PO Box 98018 Washington DC 20090-8018.